While EA is known to be one of the world’s largest video game publishers, the company isn’t really known to be likable. Heck, it was named “Worst Company in America” twice! Whether it’s shoehorning microtransactions, or forcing Season Pass on gamers, EA hasn’t been what you call “loved” by the gaming populace. Well, that might be changing soon, if it hasn’t already. Not only are EA-published games like Titanfall 2 dropping Season Passes, but even the publisher’s biggest games are getting a lot of free post-launch content. Is this a new shift for the publisher, then? There is an obligation that we have to players to keep content fresh and keep the services well rounded. We really feel like we earn our players’ time over the period of their game playing cycles. We look at our Net Promoter Score (NPS) monthly for all our games and I would say that has changed our perspective on the success metric. The relationship [between players and EA’s games], their happiness, their NPS score, are our number one primary success metrics for the company now. It’s no longer revenue. That has evolved how people feel about our games and, ultimately, how they feel about EA. Miele adds that this is a “golden era” of gaming right now, where “players” are the center of their business strategies, game design and execution. Internally at EA, we now measure player sentiment and player engagement over dollars or unit sales. We really have taken a really significant shift. We had players at our studio helping us to create [Battlefield 1’s new competitive gaming mode] and that’s why I think it’s a golden era for players, because they have such a strong voice in what we are creating. Is this true? One can hope, right? Let’s hope players remind EA of these statements if and when they do something anti-consumer in the future. 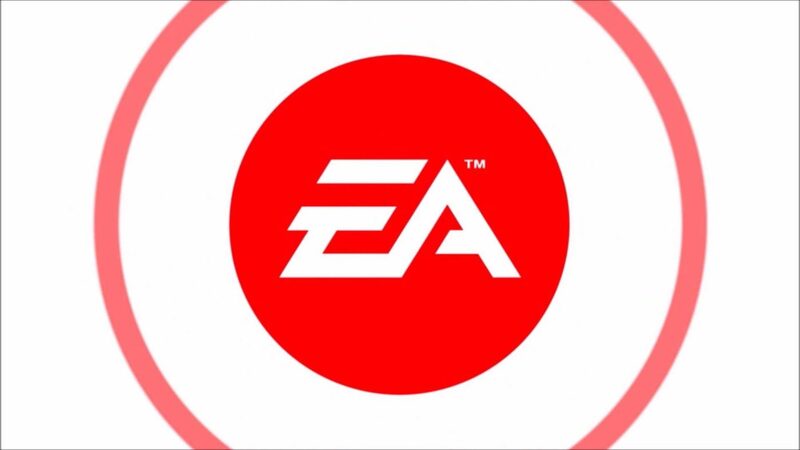 Do you believe this EA exec’s statements? Has EA improved their business model over the few years or have they been the same?